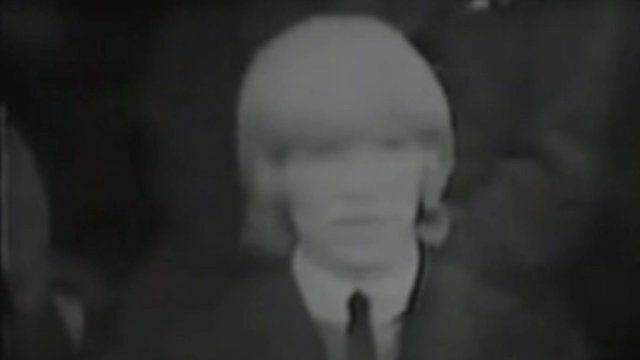 Bowie defends long hair in 1964 interview Jump to media player At the age of 17, David Bowie was interviewed by Cliff Michelmore for the BBC's Tonight programme. At the age of 17, David Bowie was interviewed by Cliff Michelmore for the BBC's Tonight programme. Bowie was speaking about his newly-founded Society for the Prevention of Cruelty to Long-Haired Men.